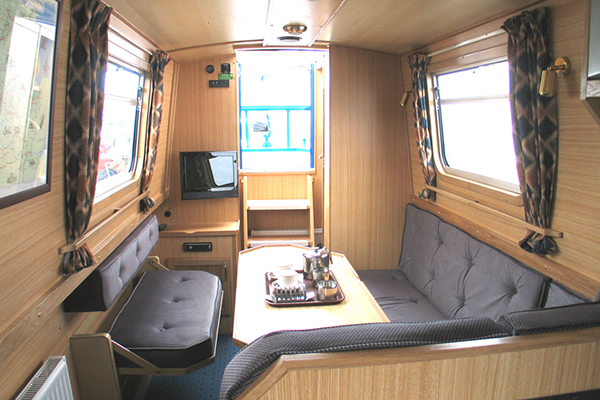 The Mandarin Duck Canal Boat | Narrowboat Hire Booking. 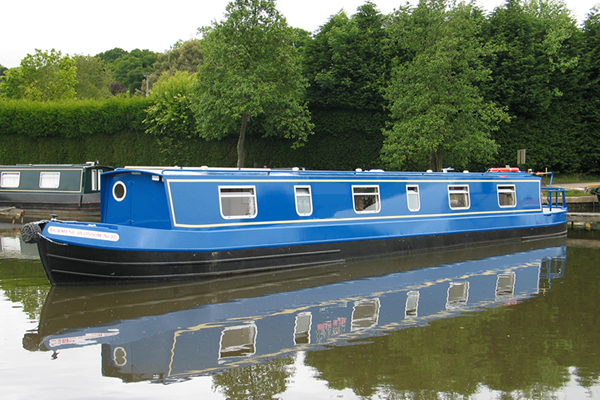 The Duck class canal boat is rated 4 Stars and can sleep up to 6 people. 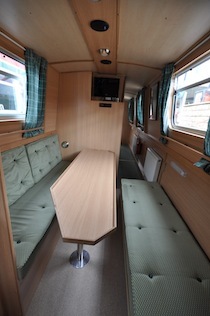 BATHROOM: Two bathrooms, both with a wash basin, flush toilet, shower with bi-fold door. There is also a 240v shaver socket. Extractor fan.